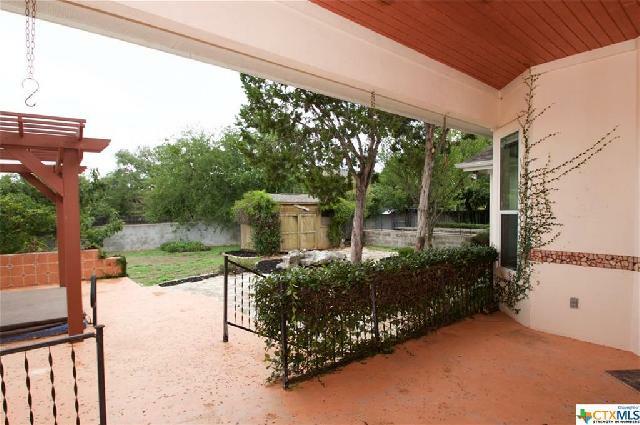 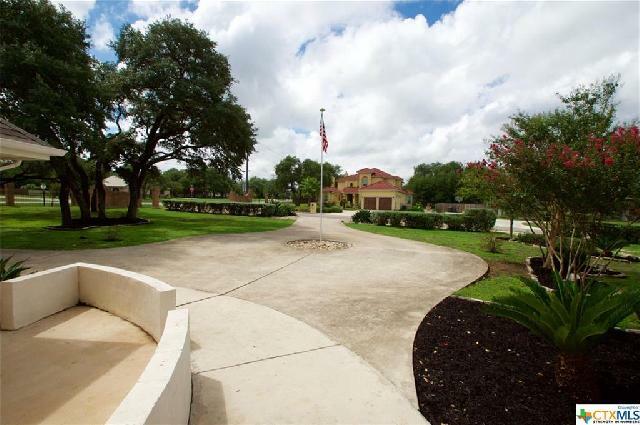 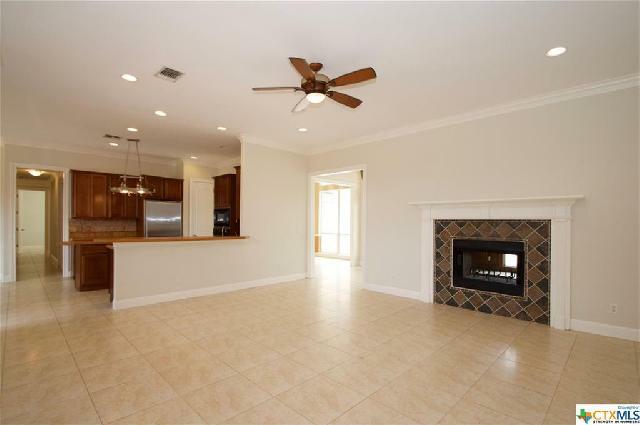 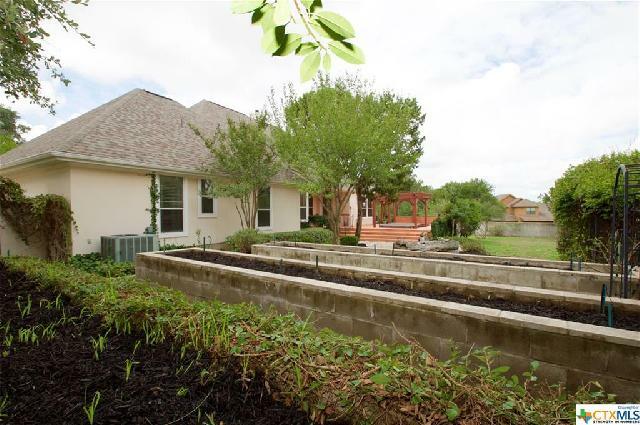 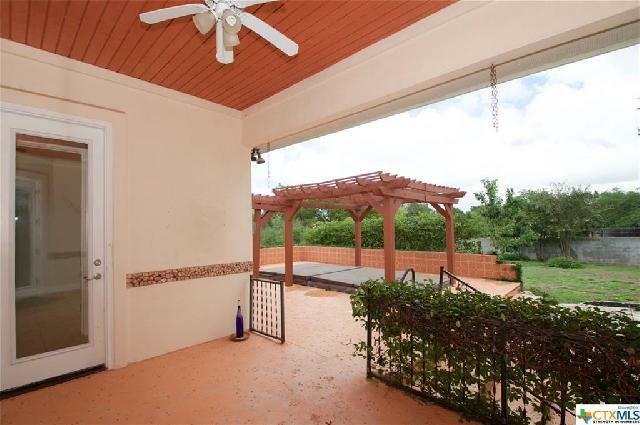 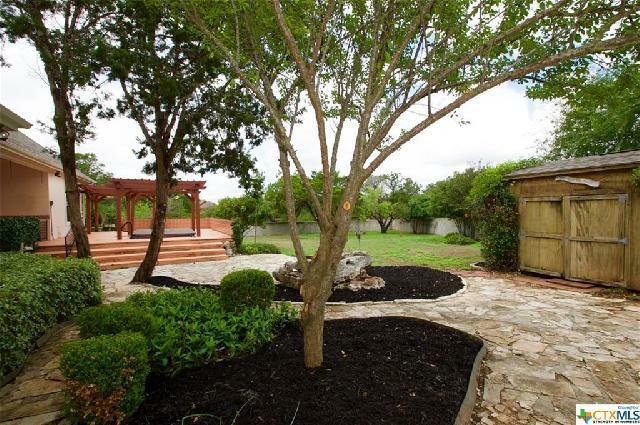 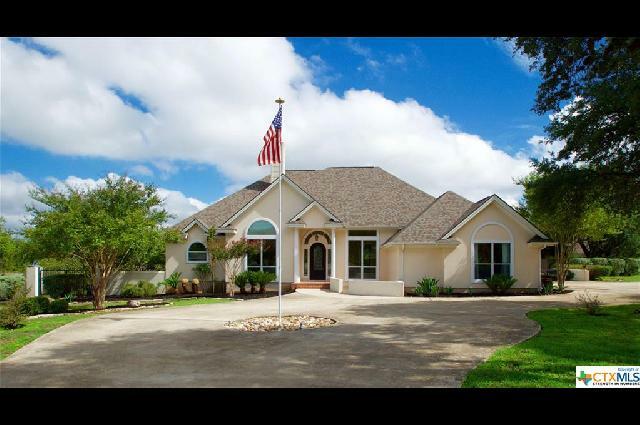 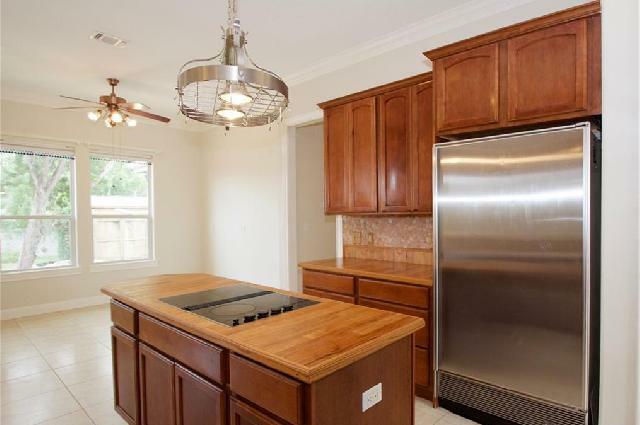 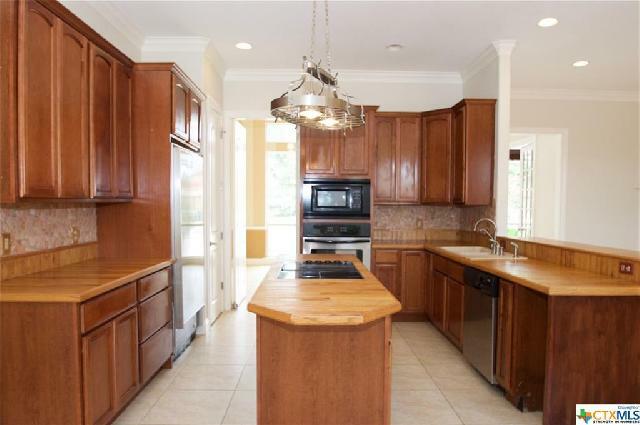 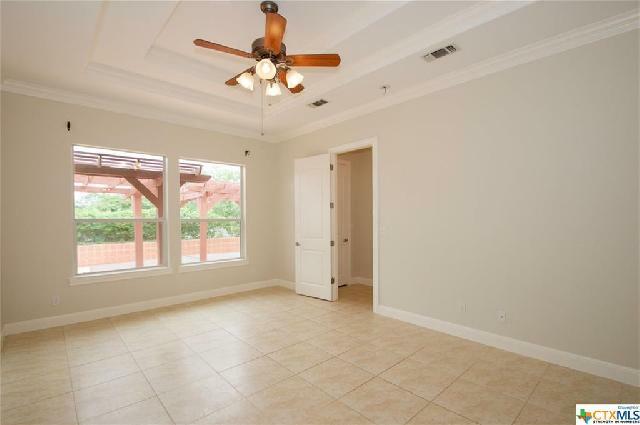 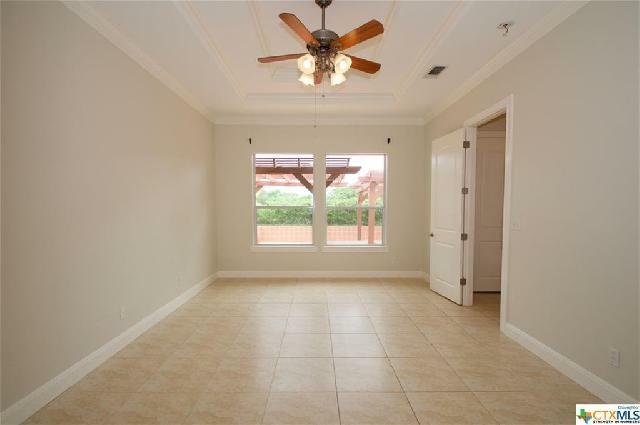 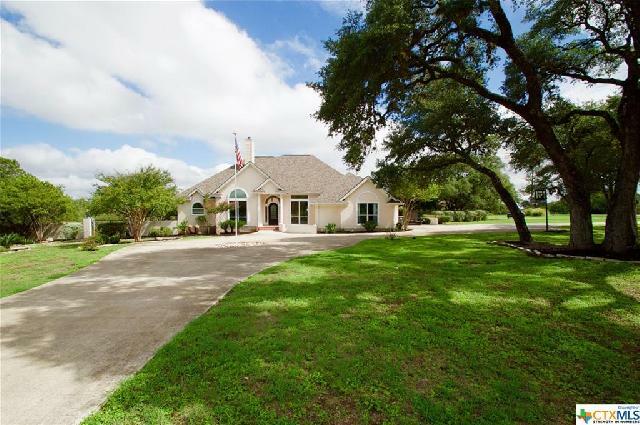 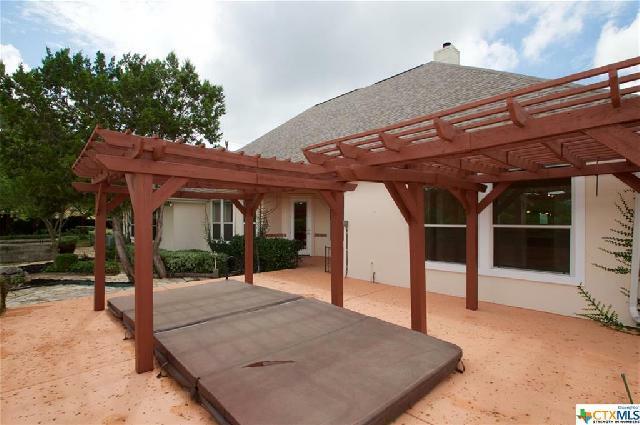 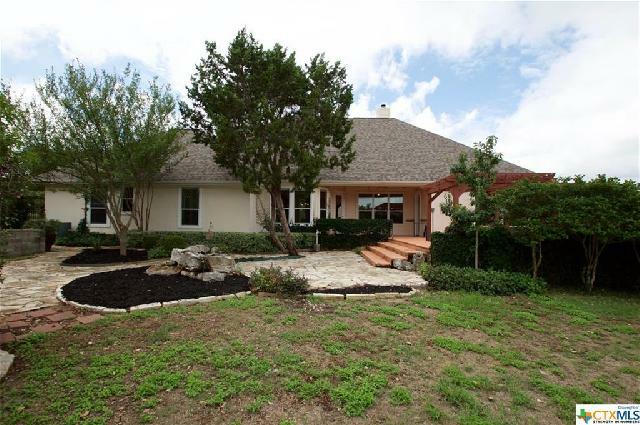 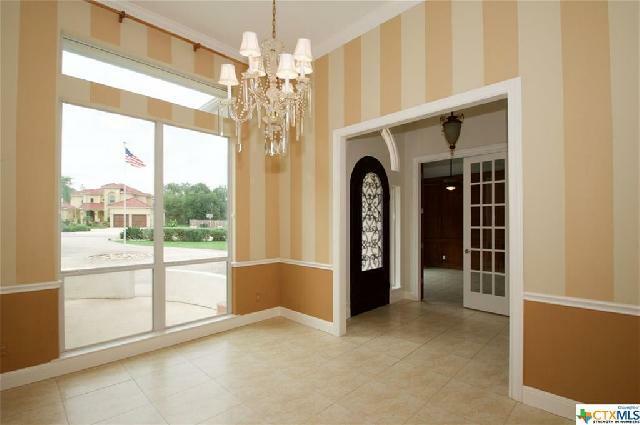 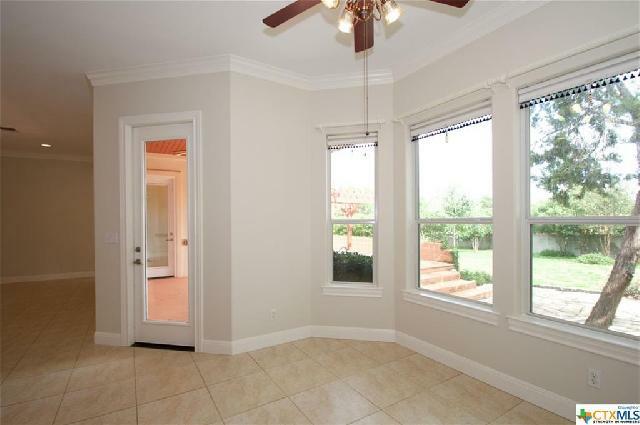 Beautiful stucco hill country home on large one acre corner lot in highly desired Willow Creek. 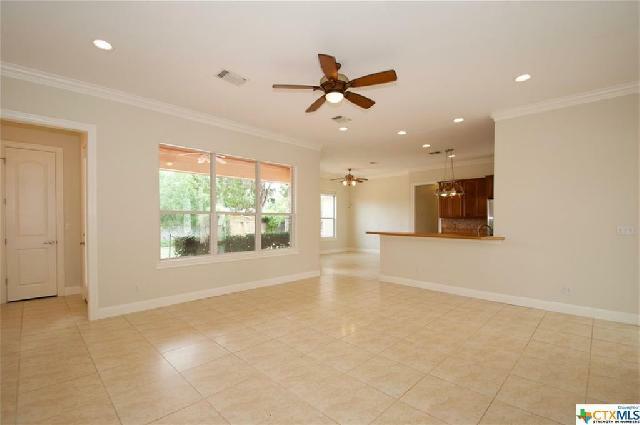 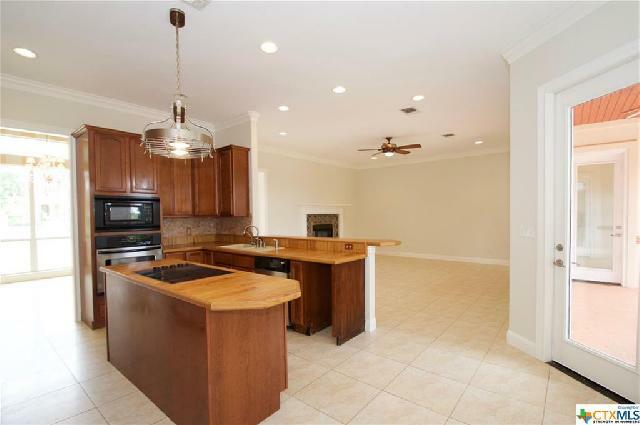 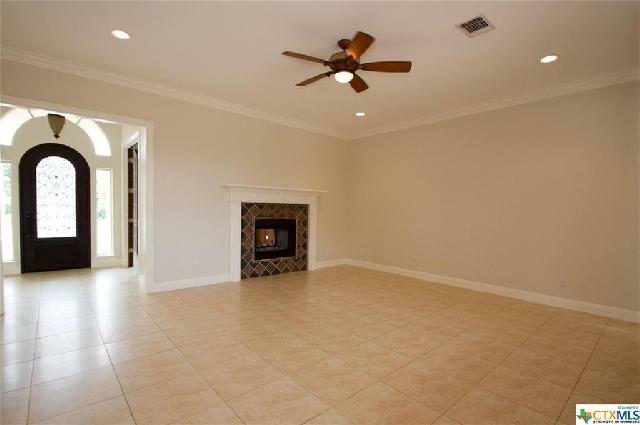 This custom four bedroom, three bathroom residence has features large open kitchen, spacious formal dining, large family room. 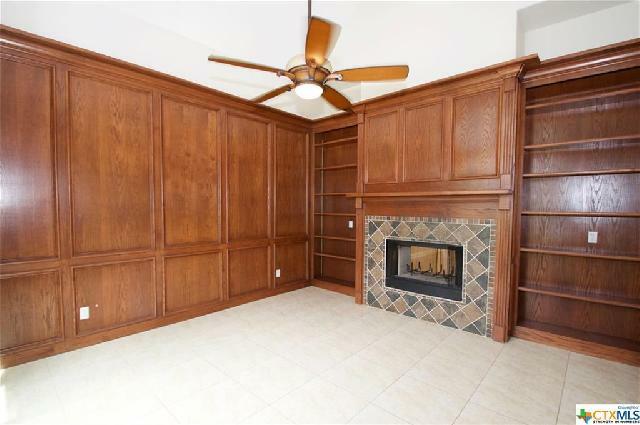 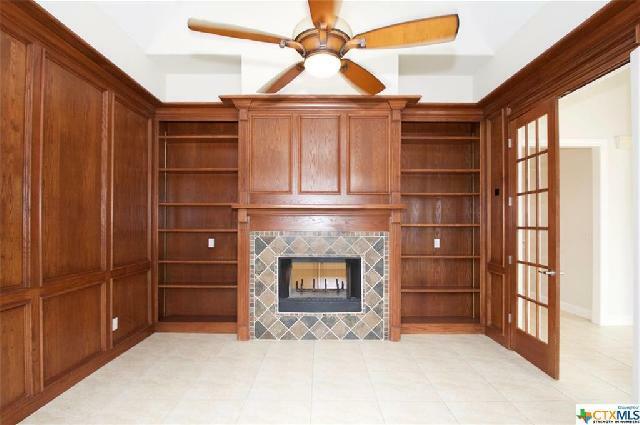 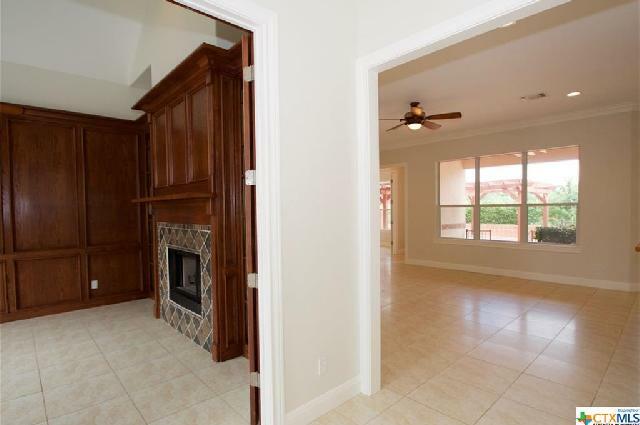 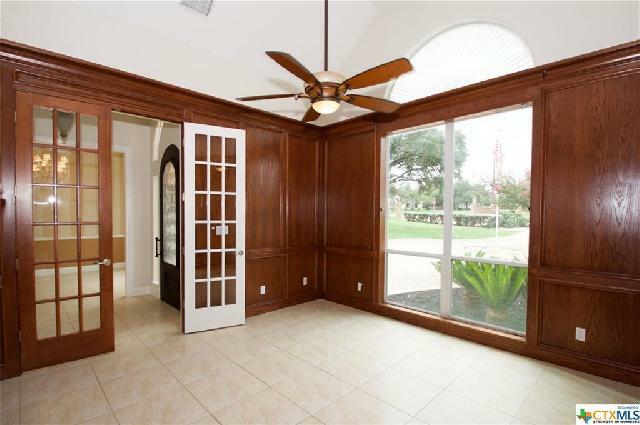 Library features executive wall paneling including built-ins, french doors and double sided fireplace. 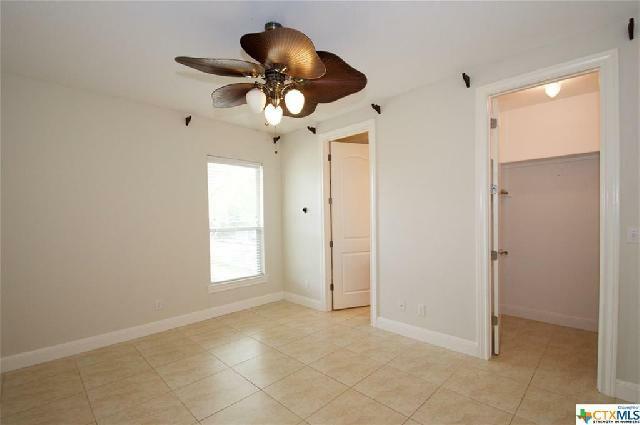 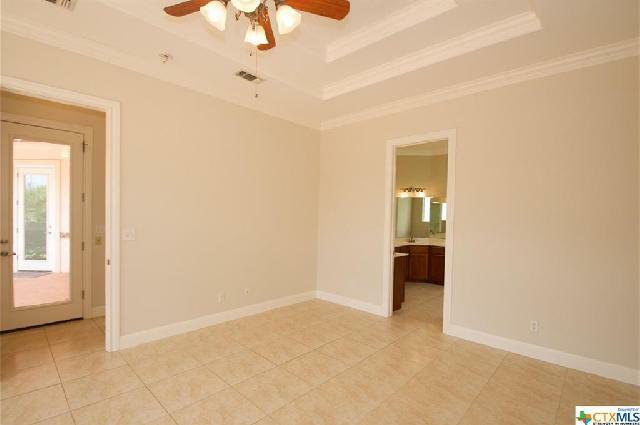 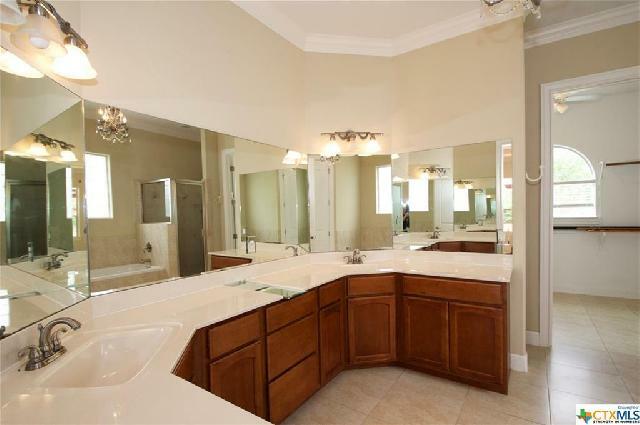 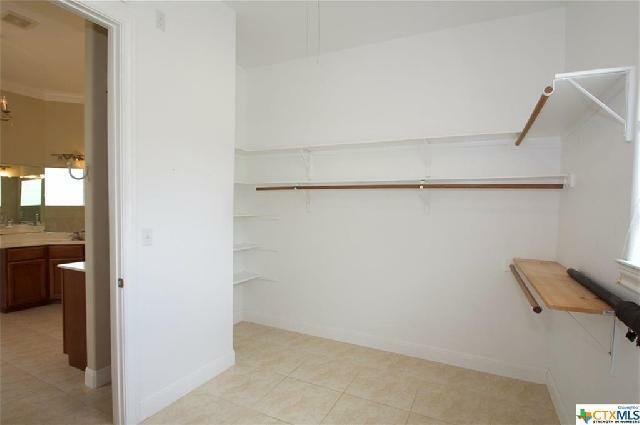 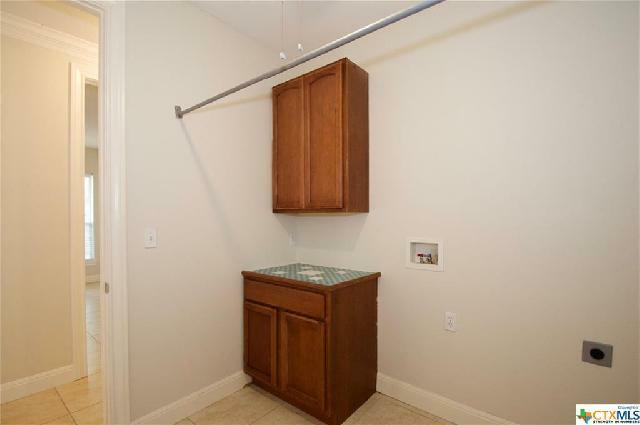 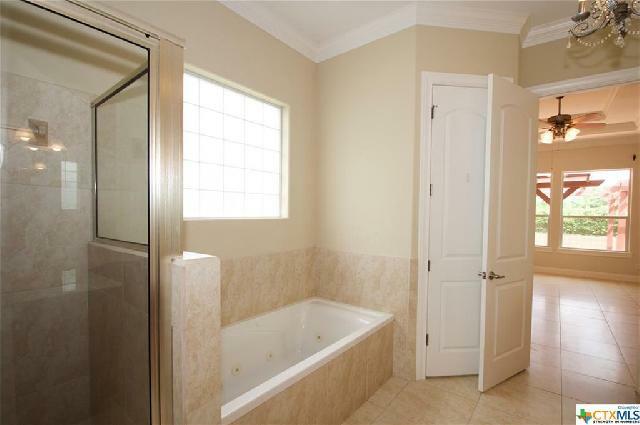 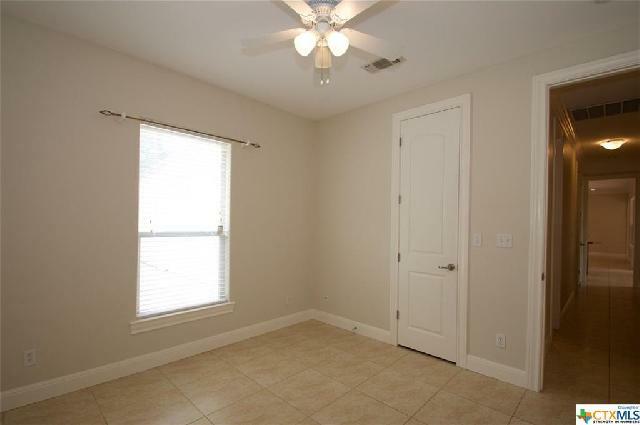 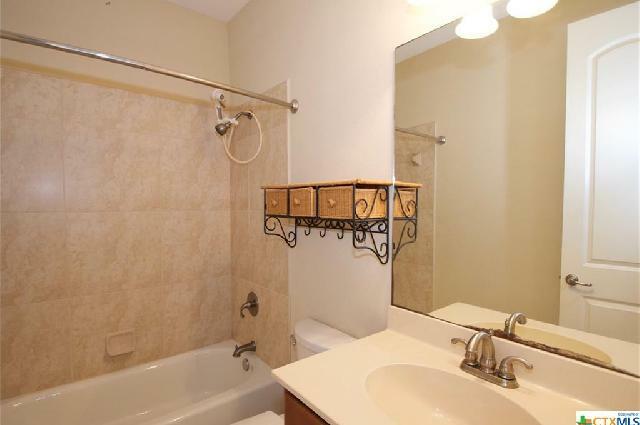 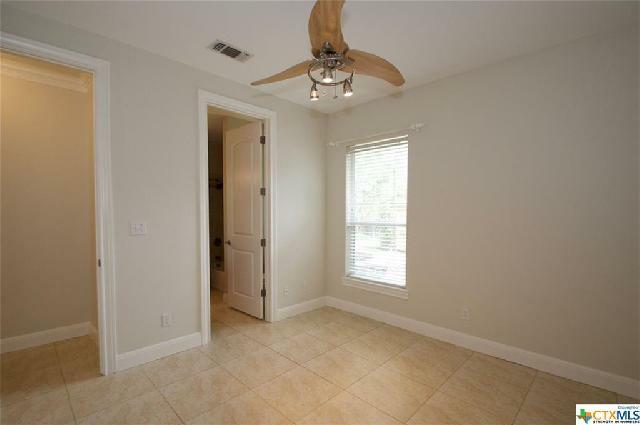 The master suite features a jetted tub, separate shower, his and hers separate vanities and large walk-in closet. 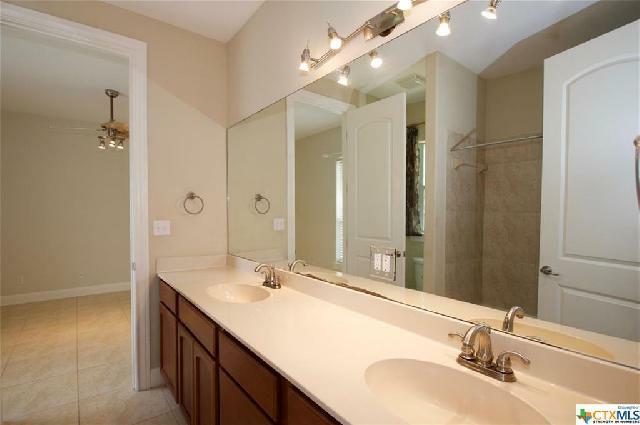 Ceramic tile throughout the entire home makes for easy maintenance. 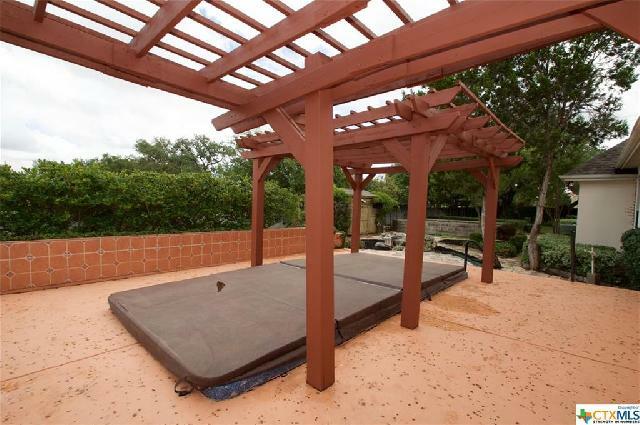 The backyard features sunken endless pool off the back patio. 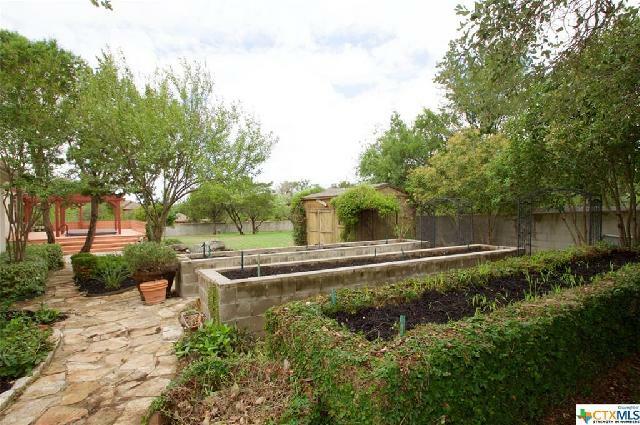 Raised beds are waiting for your vegetable garden. 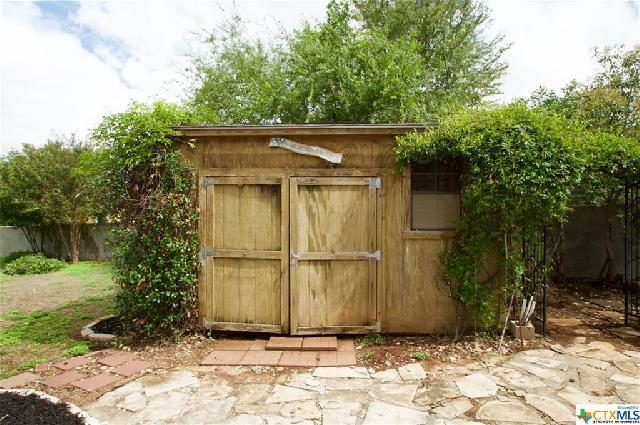 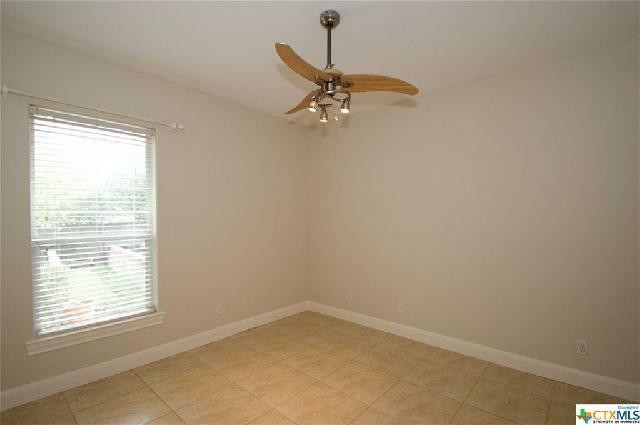 Over-sized three car garage and large storage shed leave plenty of room for all of your hobbies.